Now, back to our owls. The egg and the nest are separate. The eggs does close. I really like its baby blue colour. She isn’t even the smallest part of the set. 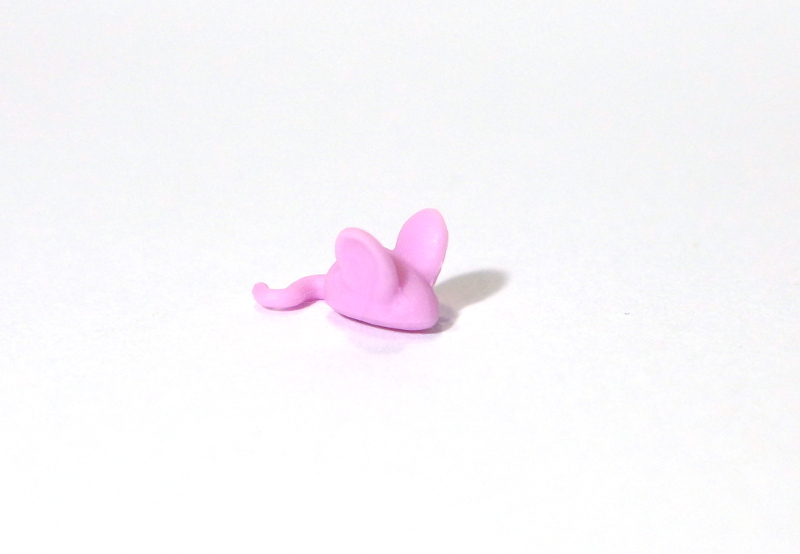 Look at this tiny mousie! It isn’t painted, but it’s still quite impressively detailed for its size. Would you look at her adorable eyes and sweet beak! The shaded paint on her is very well done, and the colours look great together. And have I mentioned her head bobbles? She would make a nice car companion… if I had a car, that is. I do have a minor complaint here, there is a white smudge under her left eye. 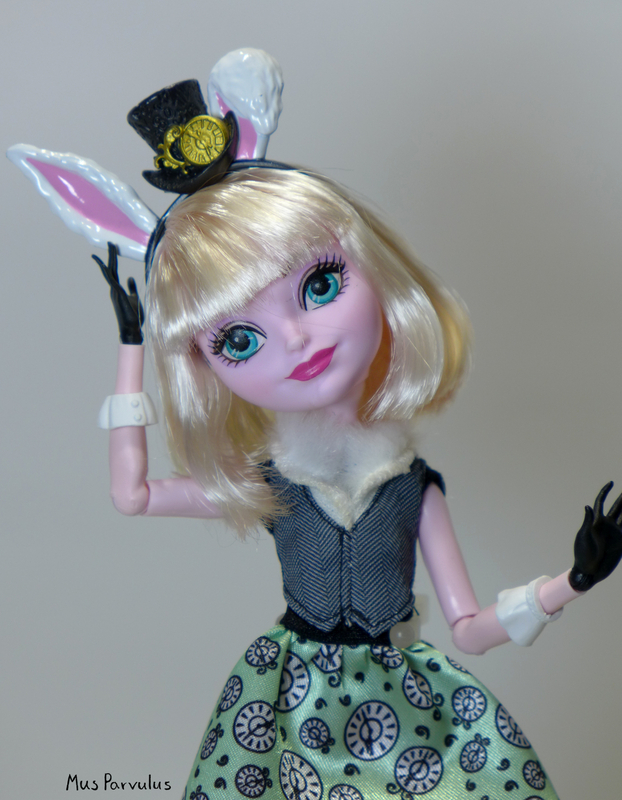 Here is a fantastic bonus to offset the flaw – her glasses fit my dolls! What are the odds? The ‘lenses’ are spaced perfectly. Here are Oona and Nona seen from the back. 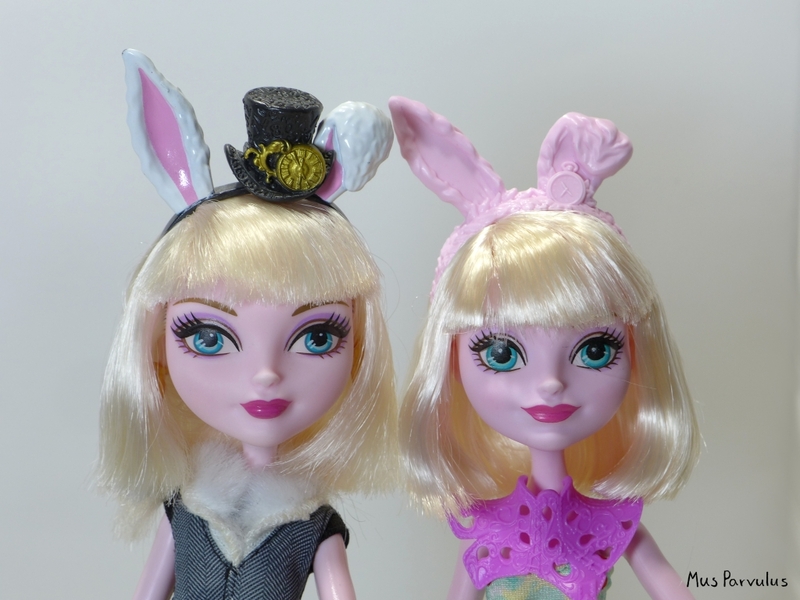 They both have “LPS” printed on their heads. Evidently, Hasbro isn’t afraid to take credit for this cuteness. The painted elements on these are slightly different to the touch, like for example Oona’s entire head. This gives off the impression that she is made of vinyl, but to the best of my knowledge, it is just hard plastic (other than the paint). It doesn’t look cheap or excessively shiny, though. 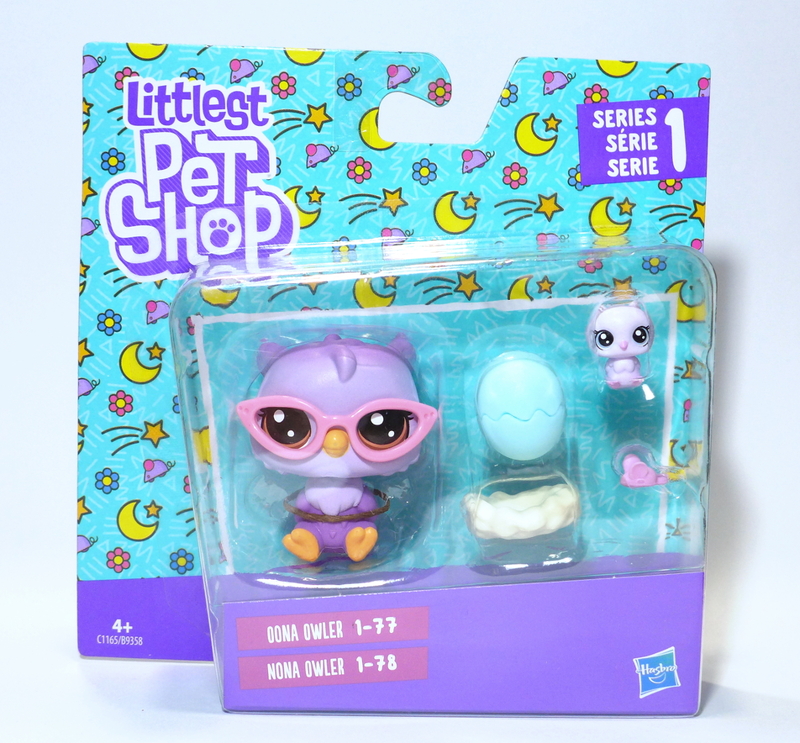 So this is Oona and Nona from the Littlest Pet Shop. Are they worth it? Before I answer, I must mention that in my area the prices on these are closer to 8-11$ (7-9€) in retail – isn’t that a great injustice? For me, the fact that you get two little figures for the price of a budget-but-nonetheless-a-doll takes some getting used to. It’s hard for me to answer whether they are worth this much from the perspective of manufacturing costs, but if we put a price on good design, creativity and decent execution, then I guess it’s acceptable. 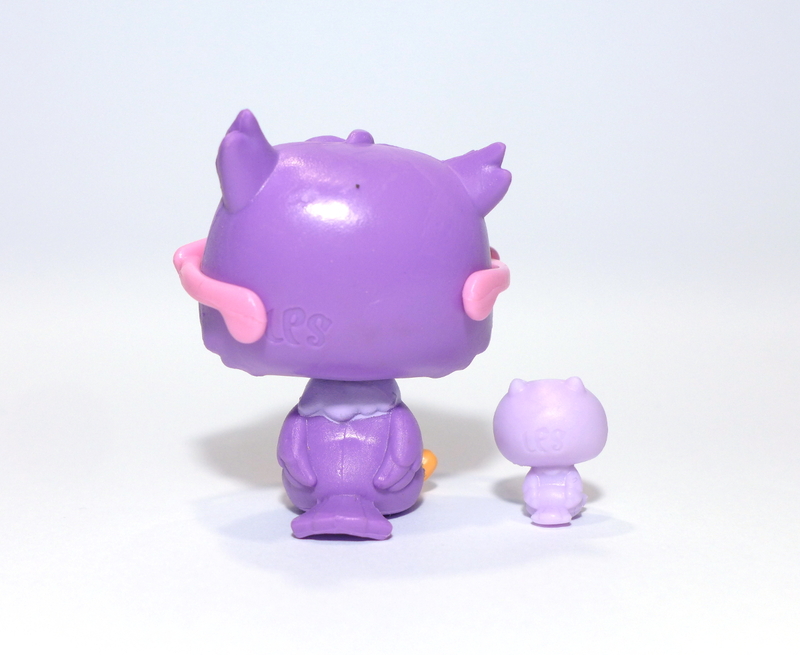 I am happy with my decision to buy these two, but unless the prices fall, LPS will be a rather occasional treat for me.